Lord willing we’ll consider the contents of Psalm 88 when we arrive at it in our progression through the Psalter. Today, though, I’d like to ask a tough question: How do we sing Psalm 88? 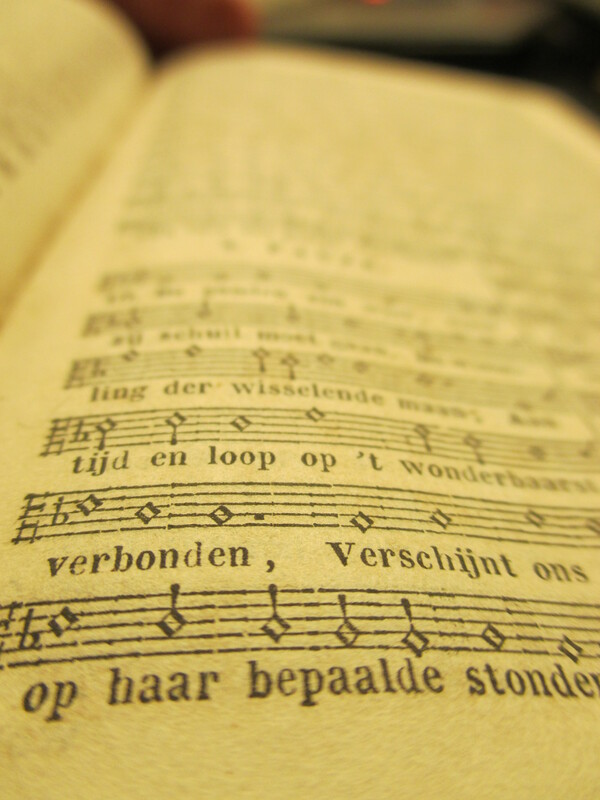 How can a musical arrangement be crafted to adequately reflect the darkness and despair of this text? 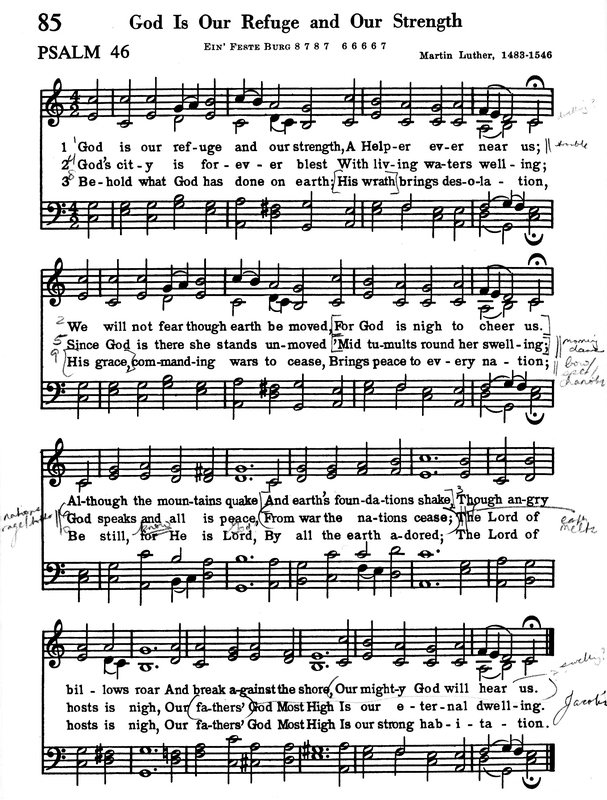 The valuable vaults of the World-Wide Web give us a glimpse into historical attempts to set this psalm to music. The Genevan Psalter of 1562 includes a sufficiently doleful tune in the Dorian mode, though I believe this recording is much too fast. Of course, Psalm 88 was versified in a host of other historic Psalters, but recordings of the music used there are much more difficult to find. 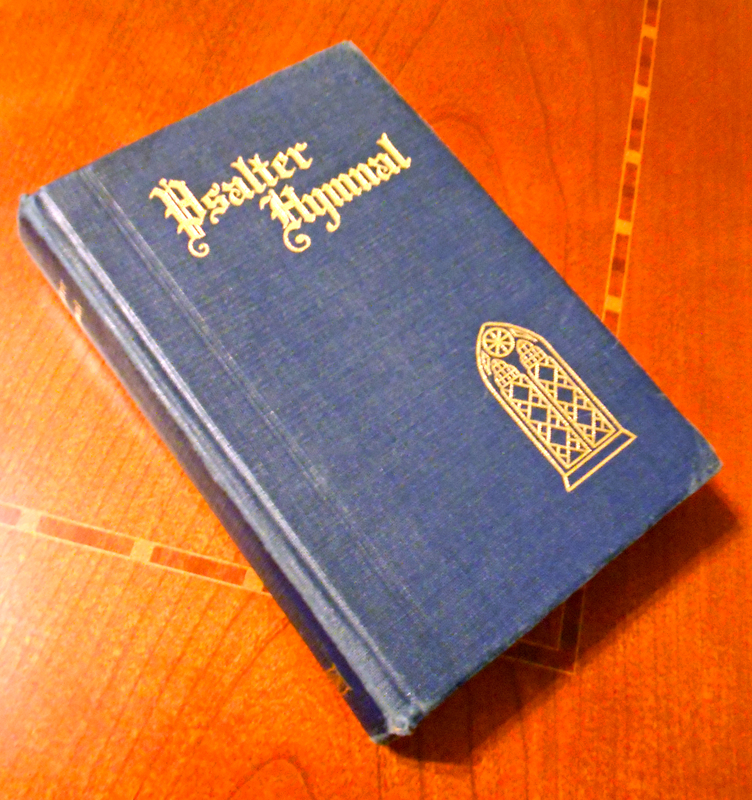 What of our own Psalter Hymnal? How does it treat Psalm 88? That’s a rather roundabout way to introduce today’s Featured Recording here on URC Psalmody. The very same day I commented on Tierney’s post, the Protestant Reformed Psalm Choir uploaded a video to their YouTube channel with a new arrangement of Psalm 88. They had kept the original tune, IRVING, and they had kept its original harmonies—but it was the most hauntingly appropriate rendition of Psalm 88 I’ve ever heard. As I re-listen to it now, the power of this recording almost transcends description. I’d encourage you to give some thought to Psalm 88 and how it ought to be sung. Does this rendition convince you as fully as it convinced me? Do you instead prefer Tierney’s alternate tune, or maybe my own rather sloppy arrangement? Your wisdom, thoughts, and comments are always appreciated. As we conclude this post, it might be helpful to call attention to Spurgeon’s further words on Psalm 88. He points to a single but permeating “ray of comfortable light which shines throughout the psalm.” Whatever the troubles of the psalmist may be, he still addresses his prayer to the God of his salvation. “The writer has salvation, he is sure of that, and God is the sole author of it. While a man can see God as his Saviour, it is not altogether midnight with him. While the living God can be spoken of as the life of our salvation, our hope will not quite expire.” Indeed, even in the valley of the shadow of death, we can rest assured that the Lord remains our Savior. It is for that reason, and that reason alone, that the Christian can sing Psalm 88.